Provides an enhanced interface to Spotlight (was MoRU). Is there a better alternative to FileSpot? Is FileSpot really the best app in File Management category? Will FileSpot work good on macOS 10.13.4? 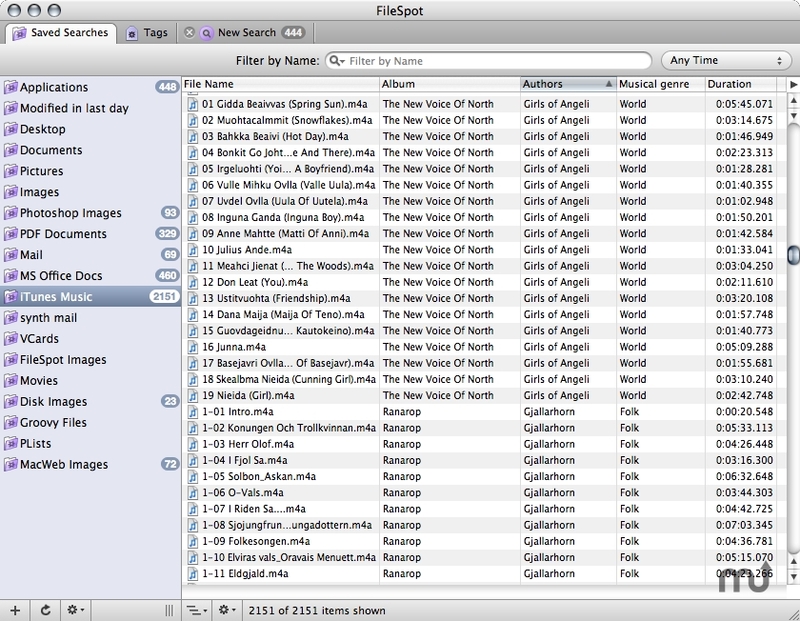 FileSpot (formerly known as MoRU) provides an enhanced interface to Spotlight. Unlike Spotlight, FileSpot supports file tagging, complex boolean logic, detailed control over text matching, integration with SpotMeta, a tabbed UI, and the ability to view any metadata attribute as a table column. FileSpot needs a rating. Be the first to rate this app and get the discussion started!